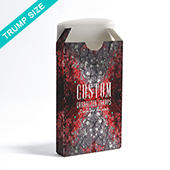 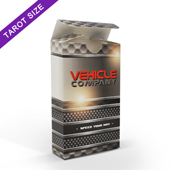 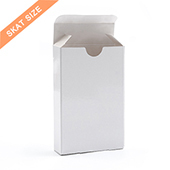 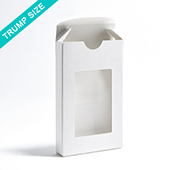 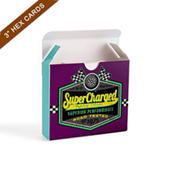 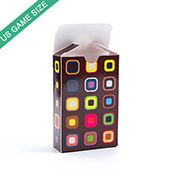 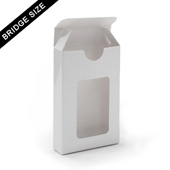 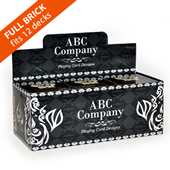 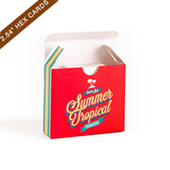 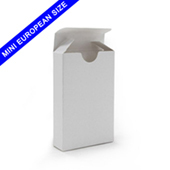 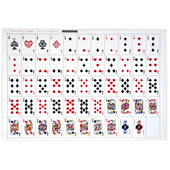 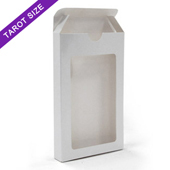 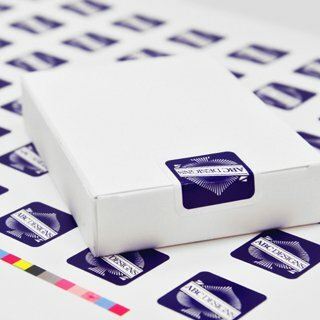 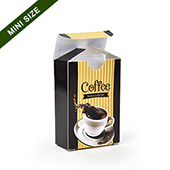 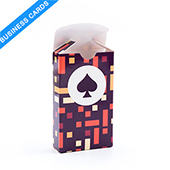 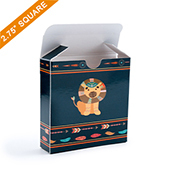 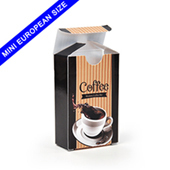 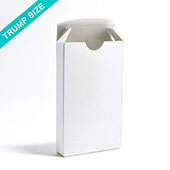 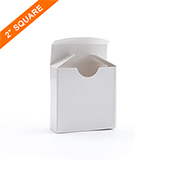 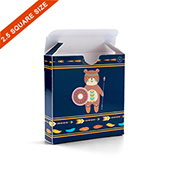 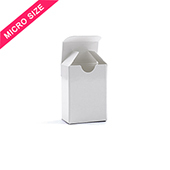 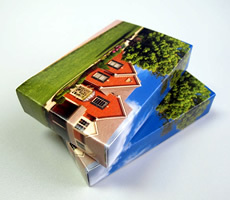 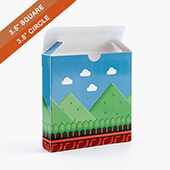 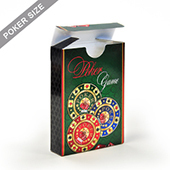 We provide a range of cases for your playing cards including popular white tuck boxes, window tuck boxes that displays the 1st card inside, sturdy clear plastic cases and custom printed tuckboxes. 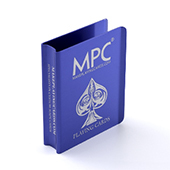 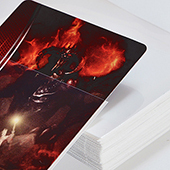 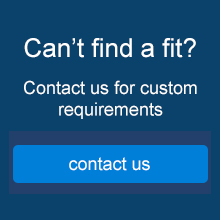 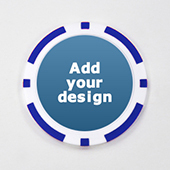 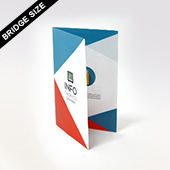 We have these for all sizes including poker, bridge and large size and are constructed from the best materials ensuring your card decks are properly protected from bumps, scrapes and dust. 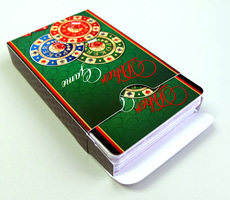 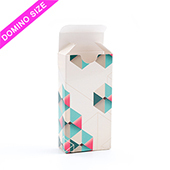 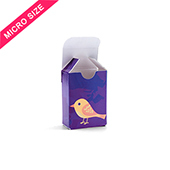 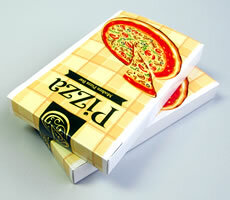 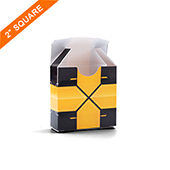 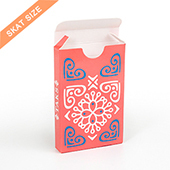 Perfect for keeping your cards new and long lasting.